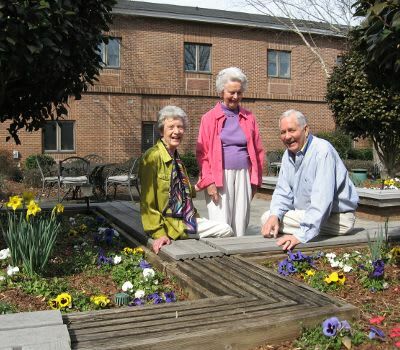 The Columbia Presbyterian Community offers the best of contemporary independent living for seniors. One of the life-enriching benefits of choosing a Life Plan Community is freedom from home maintenance such as lawn care and gutter cleaning. You can spend your time doing the things that matter to you, without the stress of home repairs and upkeep. Your patio home or apartment, as well as the surrounding grounds, will always be well cared for. 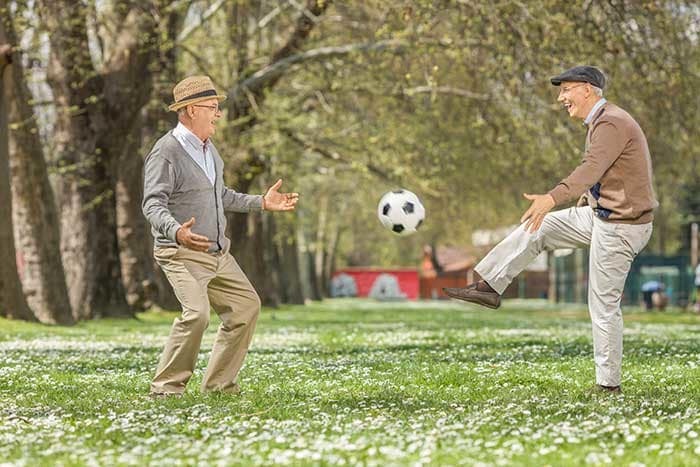 At The Columbia Presbyterian Community, residents choose to be as active or relaxed as they desire. 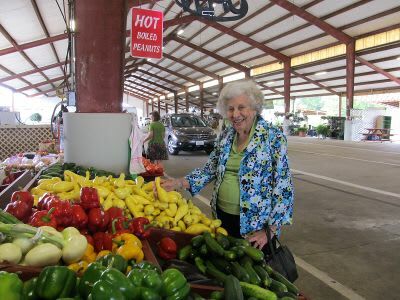 As a Presbyterian Community of South Carolina, The Columbia Presbyterian Community is ready to provide the assistance and support residents require in order to wake up each morning with a sense of purpose and excitement for the new day ahead. At The Columbia Presbyterian Community, appropriate support is available when and where it is needed. Professional staff members are on hand to help with the daily to-do list so residents are free to take a walk, be creative, meditate, and otherwise use their time as they wish. At PCSC Columbia, you will wake each morning with a sense of excitement and purpose for the new day ahead. 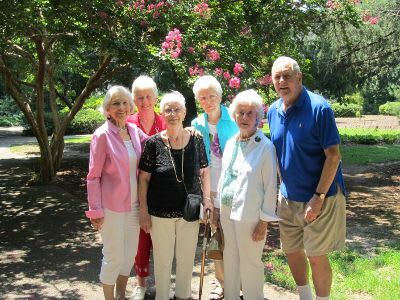 If you or your loved one would like more information on how Presbyterian Communities of South Carolina in Lexington can help you live your best life, contact us today. Residents are at ease knowing that they may ask for additional assistance at any time. Services at The Columbia Presbyterian Community are intended to support you in ways that help you live your most independent, satisfying, and rewarding life at every stage. At any point, residents and family may request additional assistance with household tasks, mobility, or in any area which goes beyond their service agreements through our Vital Living Home Services or can consider other continuum of care options. If you would like to learn more about our exciting and caring community in the Lexington, SC, area, contact our office today. We can’t wait to show you what makes our community such a unique place to call home.